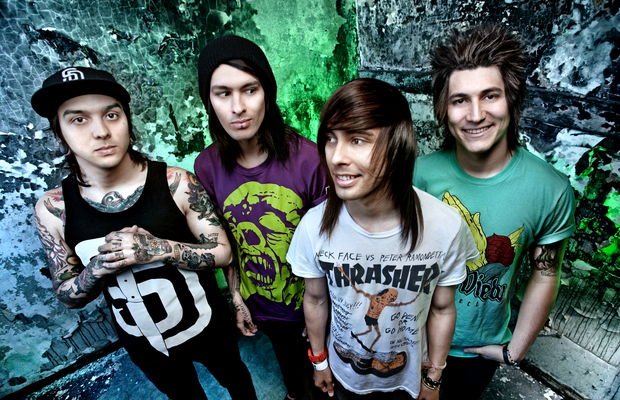 Pierce The Veil have announced their plans to release a music video for “Bulletproof Love”. The song appears on the band's album, Selfish Machines. Pierce The Veil recently shot the video and will soon reveal an official release date for it.